For many brides, the upcoming wedding day is a source of stress. As we plan the ceremony and reception, we often forget to take care of our health and beauty routines. But if we can plan a wedding, then we can also plan the necessary steps to feel good both inside and out. Here are some tricks to help you in your planning! Don’t: Put too much pressure on yourself to have the perfect body. Some brides don’t consider an exercise routine until it is much too late and then start some drastic diet rather than exercise. Don’t forget that when you exercise, you also need to take care of your body and give your muscles time to rest. There’s no point in pushing yourself too hard a few days before the wedding, because you’ll have no time to rest and end up feeling sore on your special day. Instead: Start a workout routine a few months in advance. You will get used to the exercises and be able to progressively increase their intensity and frequency. Furthermore, it is better to work on your aerobic (cardiovascular) exercises so you’ll feel comfortable rather than sore on your wedding day. Don’t: Be a bridezilla! Wedding planning is a big source of stress, but that doesn’t mean you have to panic and unleash your stress on your entourage. Instead: Relax. Think about ways to relax in the days prior to the wedding. To properly relax it is recommended to do yoga, read, shop, walk, etc. It’s important to set aside time for yourself so you can simply forget about everything else, at least once a day. Don’t: Start any drastic diets. As with exercise, it is better to slowly incorporate a new diet into your lifestyle rather than instantly change your habits. It’s difficult to change such a large part of your life as what you eat in a short period of time without any transition period. Juice cleansing is also not recommended in the days before the wedding since it may cause you to feel a lack of energy. Instead: Adapt! Start slowly by cutting off bad habits and slowly adding more fresh fruit and vegetables to your meals. Don’t attempt a sudden and large change. You may end up feeling discouraged very fast. 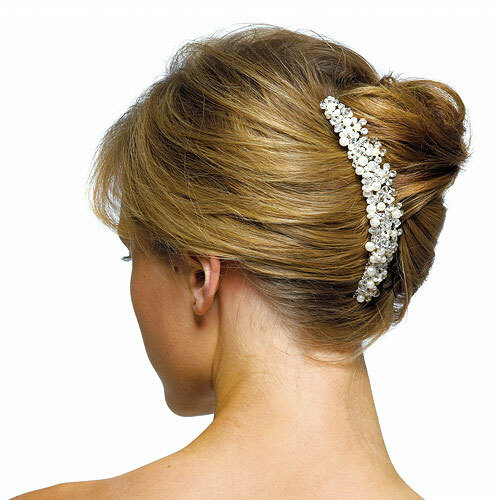 Make sure you try out your desired hairstyle before the wedding day. Most hairdressers will prefer to do a first attempt to find your proper style and show you the many possibilities along with it. Keep the hairstyle for a full day so you can see how it feels and see if you’re at ease with it. In addition, be careful with dyeing and cutting your hair as a last-minute change. It’s important to have enough time to fix the hairdo if any mistakes are made or you simply don’t like it. How to select the best hairdresser? Keep yourself hydrated and make careful decisions concerning the meals and products you consume. You are what you eat. This is the only way to have nice skin on the wedding day. How to select the best esthetician? Research your make-up products and try them out beforehand. You should recognize yourself with the make-up on. Don’t go for a smoky eye look if you aren’t used to wearing make-up. You should choose a look that you won’t regret in the future while looking back at your wedding photos. 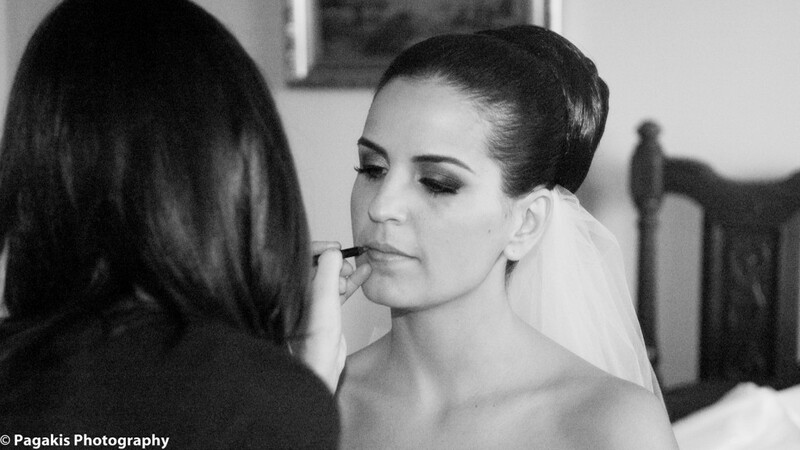 How to select the best make-up artist? Remember to care for your hands as they will be photographed and filmed more than ever before. The pictures of your wedding rings, the signature during the ceremony, your bridal bouquet, you as a couple, the cake cutting, and toasts at the reception will all focus on your hands to some degree. That’s something to think about! How to select the best manicurist?